Foodies will love the gourmet restaurant and experimental cocktail bar below. 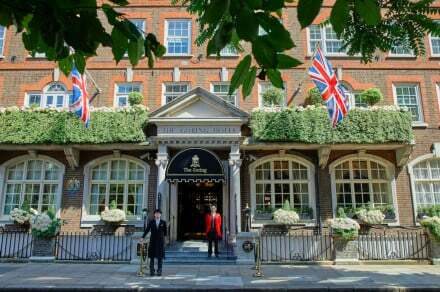 In a central yet residential part of London this trendy hotel is perfectly located for shopping and sight seeing. There are many excellent galleries nearby including Tate Britain and The Saatchi Gallery. London has many excellent museums: The National History, The British, The Science and best of all they are all free! Get on your Boris bike and explore London with your own pedal power. Through nearby Hyde Park, London's largest park, where one can go horse riding, boating, cycling and picnicing. The London Eye, The Tower of London, Buckingham Palace and St Paul's Cathedral are all within easy reach. 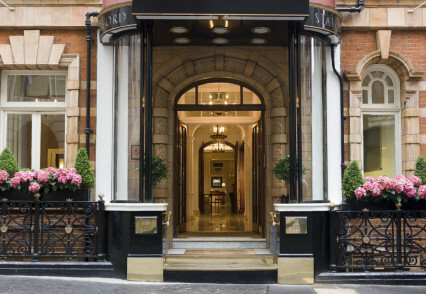 Artist Residence London is a Pimlico hotel offering 10 individually-designed rooms, memorable dining and eclectic decor, near Buckingham Palace, Hyde Park and Westminster Abbey.